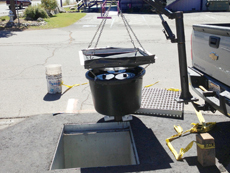 The Water Decontaminator Trash Capture Unit fits under the grate and removes leaves, trash, suspended solids, oils and heavy metals from stormwater. 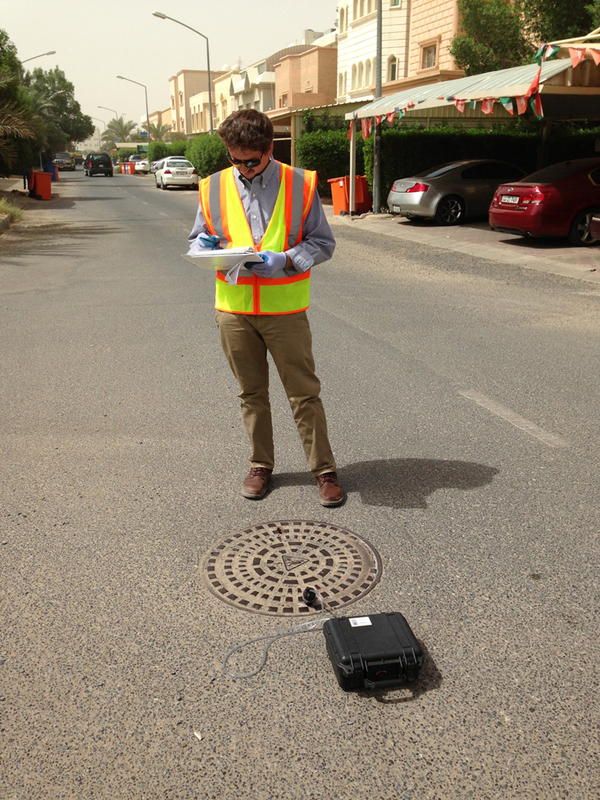 The WD-TCU is the best available technology (BAT) for treating stormwater at the source. Filter cartridges are easy to replace and install. 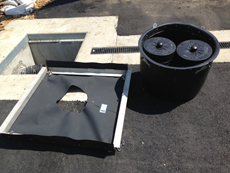 Click here to read more about the catch basin insert filters. The Manhole Odor Eliminator is a variable volume bladder system with a carbon filter to treat hydrogen sulfide gas and other unpleasant odors coming from sewer manholes. The Manhole Odor Eliminator is a complete odor control filter system ideal for public areas, restaurant courtyards and any area with high foot traffic volume. 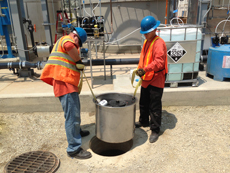 The Manhole Odor Eliminator easily installs over a manhole. Click here to read more about the Manhole Odor Eliminator. Filtrexx invented the compost filter sock. After years of research and testing, our Soxx™ technology portfolio has expanded to serve the engineering and construction industries with Low Impact Development (LID) solutions in stormwater management, sediment & erosion control, pollutant removal, living walls, agriculture and gardening applications. Depending on the final application, our Soxx portfolio — SiltSoxx™, GroSoxx®, EnviroSoxx® — in combination with other materials and systems, can create reliable and sustainable solutions for industries such as oil & natural gas, highway and road construction, government and municipal projects, land and building development (commercial and residential), utilities projects, landfill construction & maintenance, manufacturing (pollution control), metals manufacturers and scrap yards and general environmental remediation. Click here to read more about Filtrexx products. The Water Decontaminator Trash Capture Unit is the best available technology (BAT) for treating stormwater at the source. Dirty water entering through the catch basin grate is funneled into the filter housing. The water then flows through a proprietary mixture of wood pulp media, polypropylene and activated carbon. 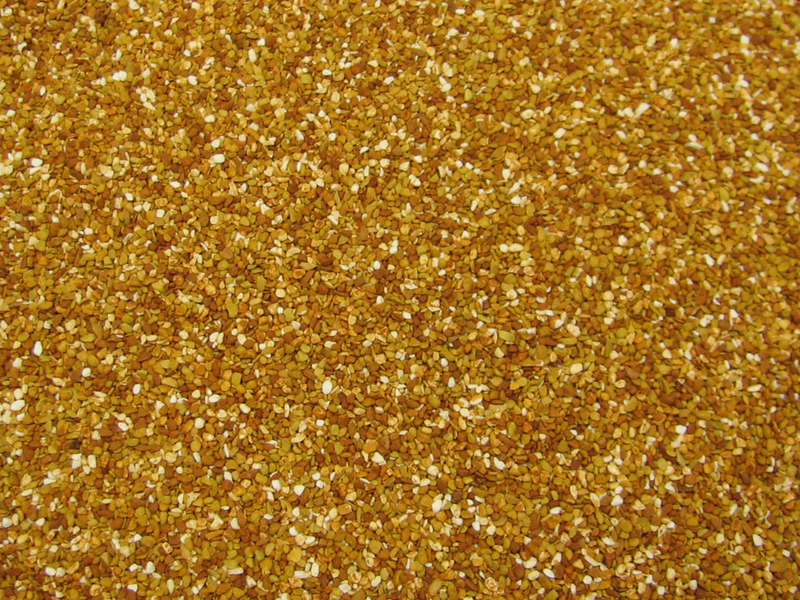 This mixture has been shown to remove common pollutants entering the stormwater system. These pollutants include total suspended solids (TSS), oil, grease, and heavy metals. The treated water then flows out of the TCU into the catch basin. The filter cartridge is designed so that first flush storm event passes through a denser portion of the filter. 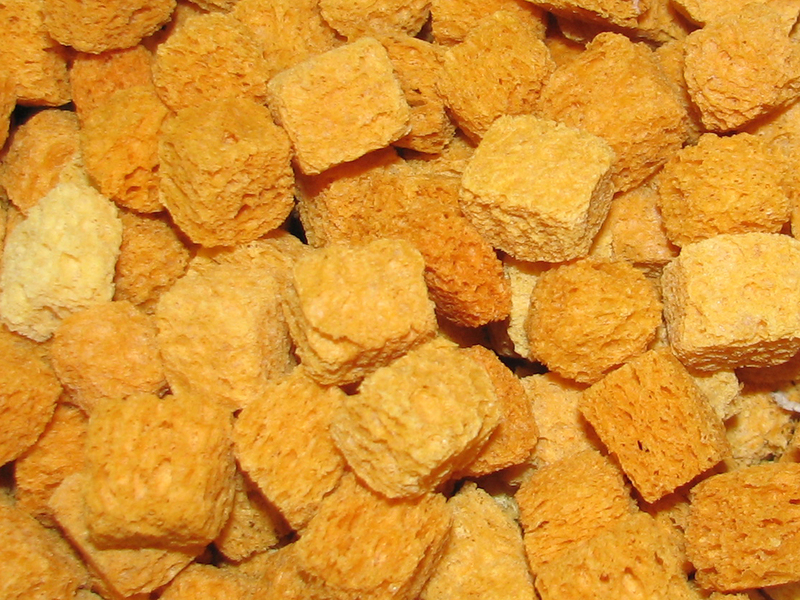 The first flush typically contain a larger concentration of contaminants. Maximum filter efficiency is achieved for the standard WD-TCU 10x18A filter at 20 gpm. Flow rates above 20 gpm will flow through the trash capture screen while removing all particles smaller than 3/16" [5mm]. Flow rates above 260-780 gpm depending on model overflow the filter housing through a built in overflow, not compromising the designed flow rate of the catch basin. An extended rim edge on top of the strainer cylinder helps retain collected debris should the flow rate exceed the rated maximum. Larger units with multiple filter cartridges can accommodate any load. Filters can be fitted with an optional collection tube for effluent stormwater sampling. Total of 6 Lbs. of filter media. 1.5 Lbs. of activated carbon. Filter cartridge contains 1,200 in3 of filter media. The standard model of the WD-TCU is designed to fit most standard catch basins (Minimum diameter: 16", Minimum depth: 36"). Custom filters can be built to fit any needs. Polypropylene Oil-Only Sorbents: Fine fiber Polypropylene absorbs up to 12 times its weight in liquids. Absorbs fuel oil, gasoline, motor oil, grease, organic solvents, and other hydrocarbons. 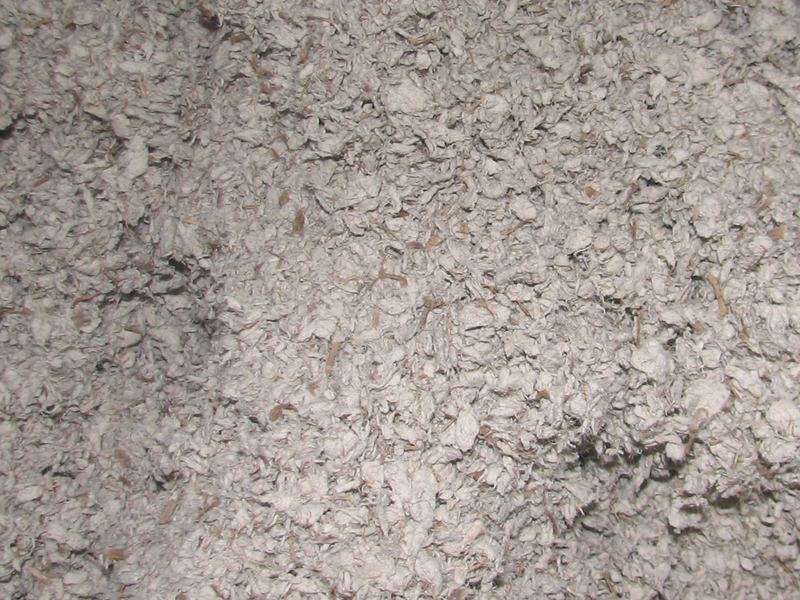 Proprietary wood pulp particulate: Particulate / Cellulose Based Sorbents. Control hydrocarbons (oil based liquids) while repelling water. Absorbs liquids within fibers, absorbs oily sheens, tramp oils and other oil based while repelling water. 100% organic, environmentally friendly and Green Cross certified. 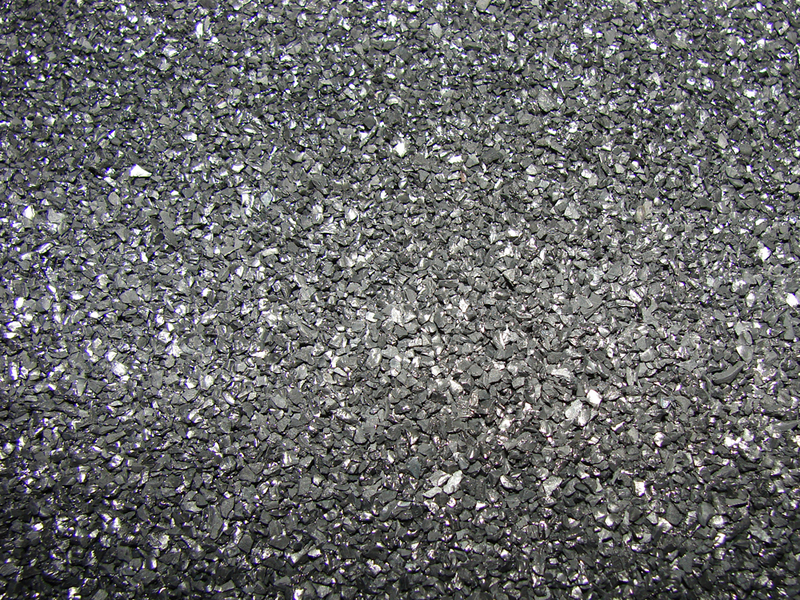 Activated Carbon: Processed to make it extremely porous with a very large surface area available for adsorption. 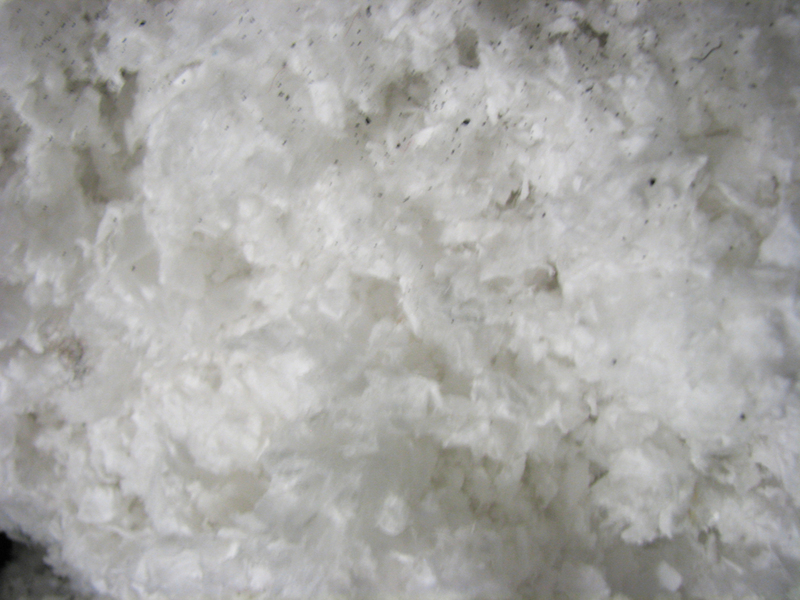 This adsorbs a broad range of chemicals and hydrocarbons. Washed to reduce fines. Heavy metal media: This media is designed to remove low concentrations of metals. 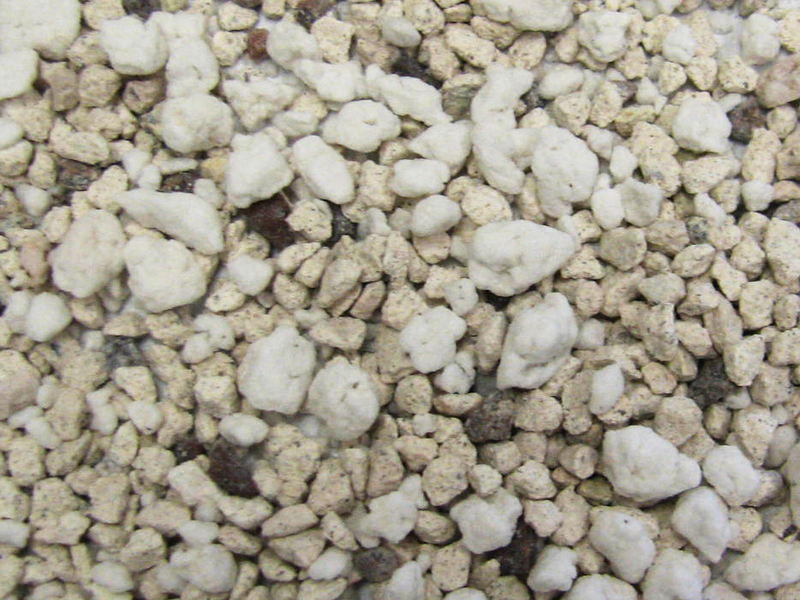 Perlite: Expanded perlite can be used in removing the typical suspended solids found in storm water. It can trap particulates and adsorb materials such as suspended solids, petroleum hydrocarbons, and particulate bound phosphorus, nitrogen, and metals. This optional media needs to be specified. 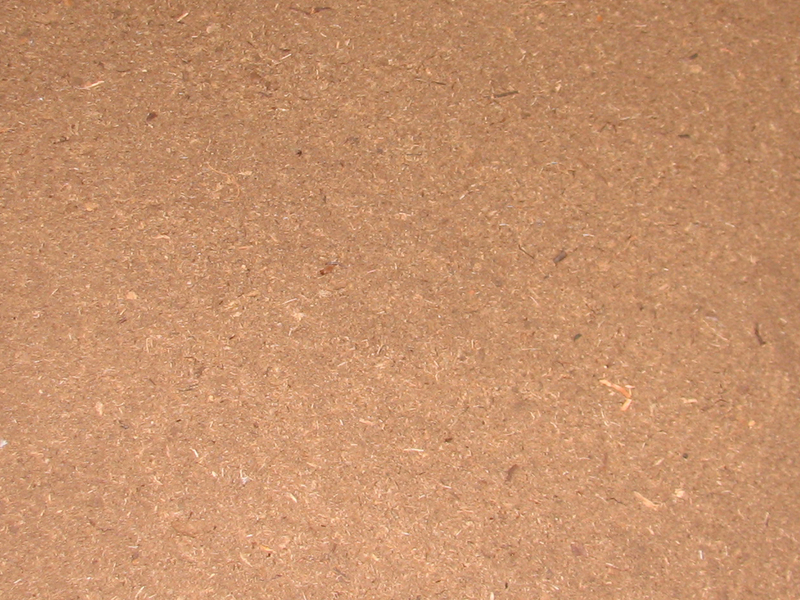 Partially Carbonized Organics: This new filter media is plant based and completely organic. Uses include reducing bacteria, total suspended solids, nitrogen and heavy metals. Metal removing sponge material: This is a high capacity sponge product that effectively reduces and removes zinc, copper, lead and other heavy metals commonly found in storm water. This optional media needs to be specified. 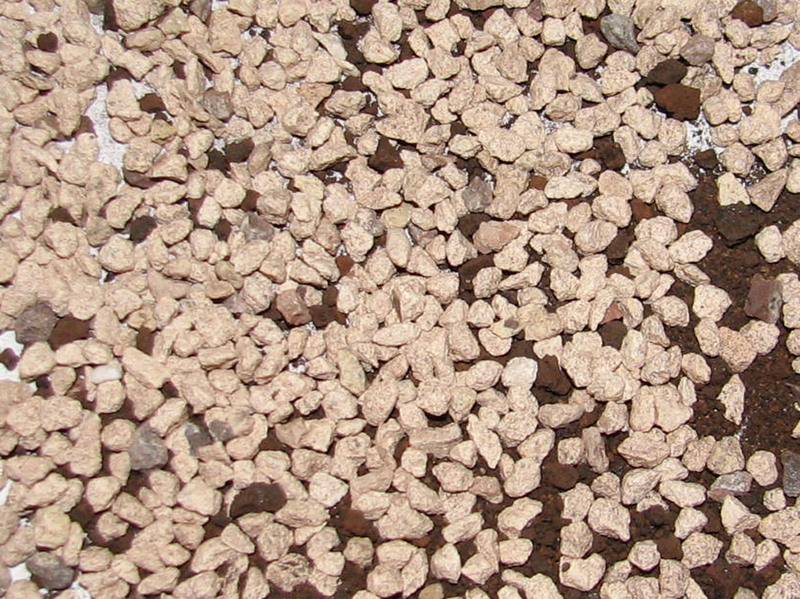 Zeolite: This is a highly porous rock that effectively reduces and removes zinc, copper, lead and other heavy metals commonly found in storm water. Phosphorus absorber: Specifically designed to remove phosphorus from stormwater. 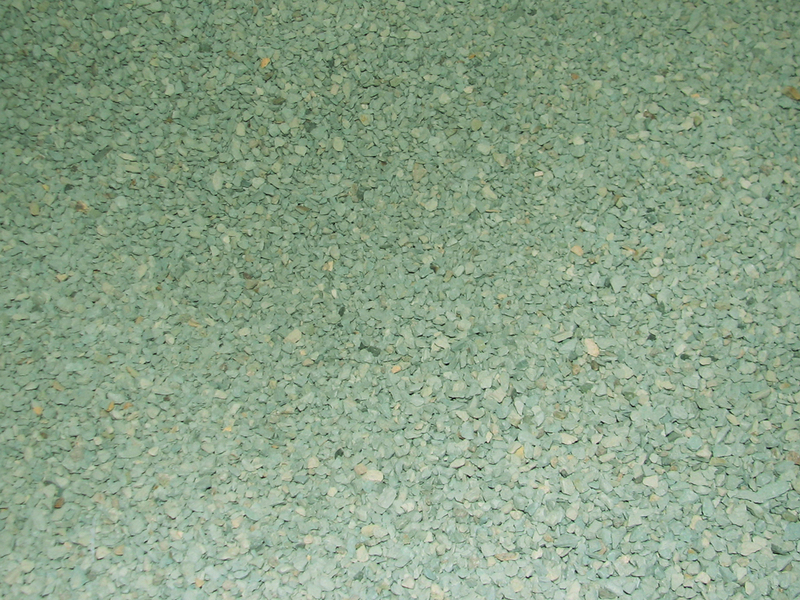 Heavy metal media: Small grain media designed to remove heavy metal contaminates. The WD-TCU can be fitted to the following catch basin styles. 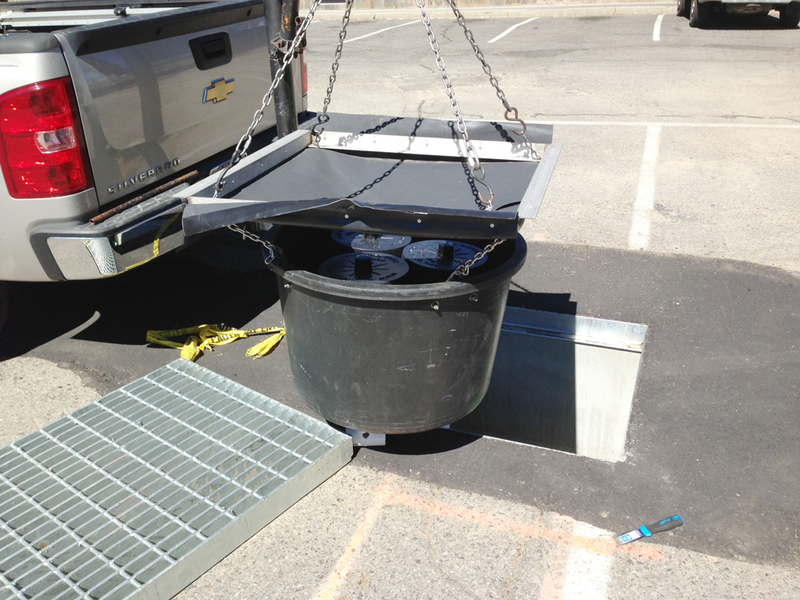 California Water Board approved full capture system for treating stormwater. 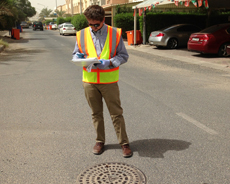 Removes odors from sewer manholes. Our team can install the WD-TCU for you. The TCU filter cartridge is easy to remove, maintain and service. The engineering department at Inventive Resources, Inc. is consistently working to improve the WD-TCU as well as design environmental products. If you have any questions or concerns call us. We are here to help. Copyright © 2015 Inventive Resources Inc. | All rights reserved.